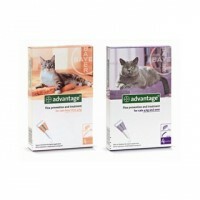 Adult cats age 7 or older that are prone to hairballs. 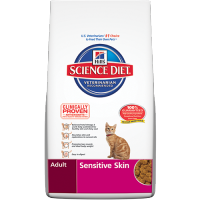 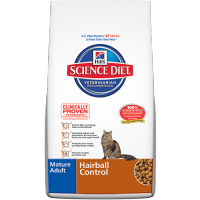 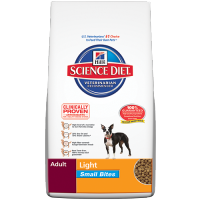 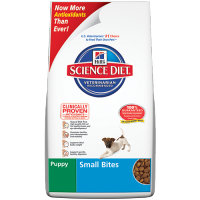 Hill’s® Science Diet® Mature Adult Hairball Control cat food provides precisely balanced nutrition to help avoid the formation of hairballs in just 30 days. 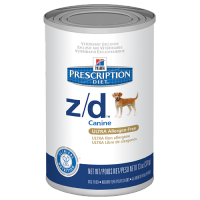 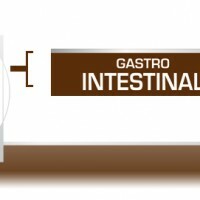 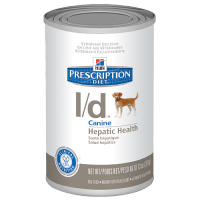 It is made with a natural fiber technology to help reduce hairballs comfortably and has controlled levels of sodium and phosphorus for long-term vital organ health. It also has Omega-3 fatty acids that nourish your cat’s skin and coat. 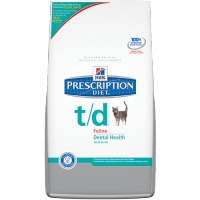 Helps avoid hairballs in just 30 days Fiber technology Natural fiber comfortably reduces hairballs. Healthy heart and kidneys Sodium and Phosphorus Controlled levels of sodium and phosphorus help maintain healthy vital organs for mature cats. 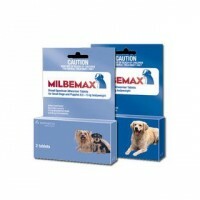 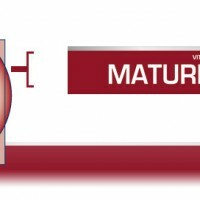 Promotes healthy and shiny coat Omega-6 fatty acids Omega-6 fatty acids are building blocks for healthy skin and coat. 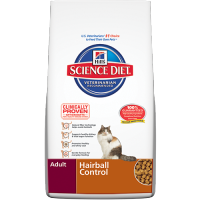 Be the first to review “Hill's Feline Mature Hairball Control DRY 2kg” Click here to cancel reply.